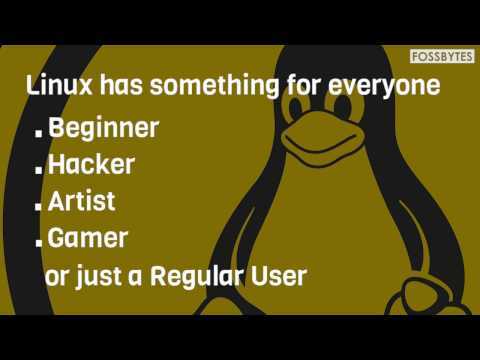 It doesn’t matter what kind of user you are, there exists a perfect Linux distro for you. 1. Best Linux Distro for Desktops and Powerful Laptops - Linux Mint, known to provide a near-to-perfect Linux desktop experience. 2. Best Linux Distro for Regular Laptop - Ubuntu MATE. Ubuntu comes with nine different flavours that have their own programs, features, and desktop environments. 3. Best Linux Distro for Older and Slow Hardware - Puppy Linux. It is ideal for the conditions where a compact distro due to older hardware and low computing resources. 4. Most Customizable Linux Distro - Arch Linux. It is a minimalistic Linux distro that allows your to start learning Linux from scratch. But, it is not recommended for the beginners as thereís a lot of command line work and manual configuration. 5. 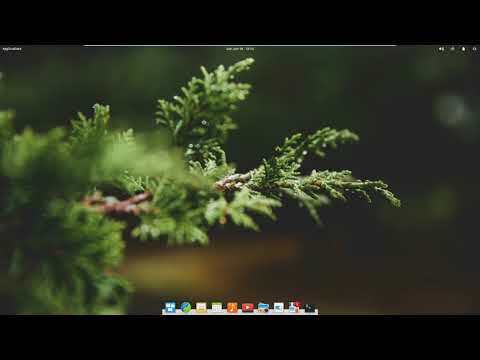 Most Beautiful Linux Distro - elementaryOS. The maker of this completely community-based OS are an expert in design and it is one of the prettiest Linux distributions you will come across. 6. Best Best Privacy-focused Linux Distro - Tails. It is a live operating system that you can boot on any computer from a USB stick, SD card, or DVD and used by the likes of Edward Snowden. 7. Best Linux for Ethical Hacking and Penetration Testing - Kali Linux. It is a special purpose Linux distro for pen testing and network security testing. With more than 600 tools, Kali Linux is designed to be used in a single, root user scenario due to security purposes. 8. Best Linux Distro For Servers - Debian. One of the longest running Linux distros, Debian, has served as a framework for many other distros like Mint and Ubuntu. 9. Best Linux Distro For IoT - Snappy Ubuntu Core. Focussing on Internet of Things application, Canonical released a Snappy version of Ubuntu Core OS for IoT. 10. Best Linux Distro For Video Editing and Multimedia Production - Ubuntu Studio. It fills an empty spot of a multimedia production-focused Linux distro. It comes with tools for recording, mixing, mastering, live processing, or even coding. 11. Best Linux Distro For Gaming - SteamOS. Honestly, there isn’t a Linux distro that is perfect for playing all kinds of game. With each passing day, more and more games are being officially released on Linux. 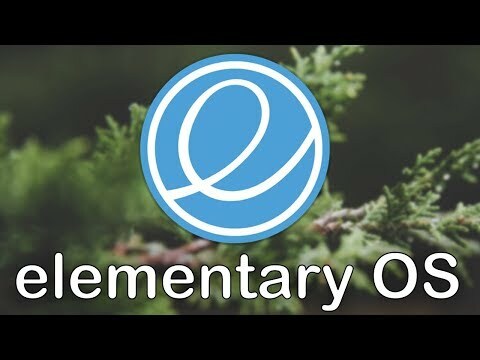 Today, we're taking a look at an operating system called elementryOS, which claims to be an open source replacement for Windows and macOS. Does it live up to these claims? Let's find out! Amazon Affiliate Notice: I am a participant in the Amazon Services LLC Associates Program, an affiliate advertising program designed to provide a means for sites to earn advertising fees by advertising and linking to Amazon.com. All Amazon links that I provide will use my affiliate code with Amazon. Some materials in this video are used under Section 107 of the Copyright Act of 1976, which allows "fair use" for purposes such as criticism, commenting, news reporting, teaching, and research.